Try These 5 Simple Multani Mitti Face Packs For Acne & Pimples And Thank Us Later! What is the ugliest skin issue you have ever faced? If we are not wrong, almost 80% of you will answer ‘breakouts‘! Nothing can be more frustrating than a face full of acne or pimples and we totally understand you. There are tons of products in the market that claim to be effective in removing those pesky little monsters, but not many of them live up to the claims. However, you have an amazing natural solution to this common problem, which is also pretty cheap and readily available. Yes, we are talking about ‘Multani Mitti’ or ‘Fuller’s Earth’. All you need to do is to include this in your regular face pack and get ready to experience the magic! Take all ingredients in a small bowl and mix them properly. 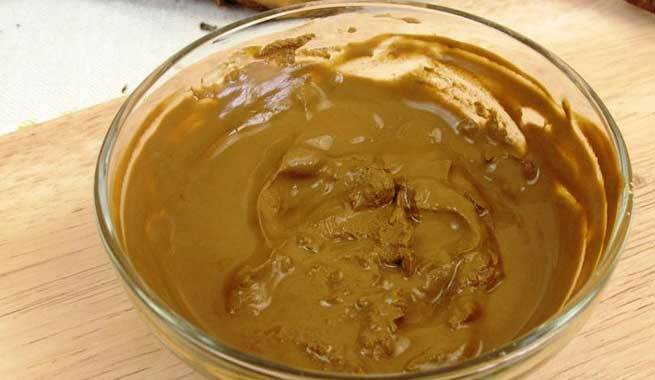 Make sure that there is no lump of Multani mitti present in the mixture. Also, the pack should be neither too sticky nor too gooey. 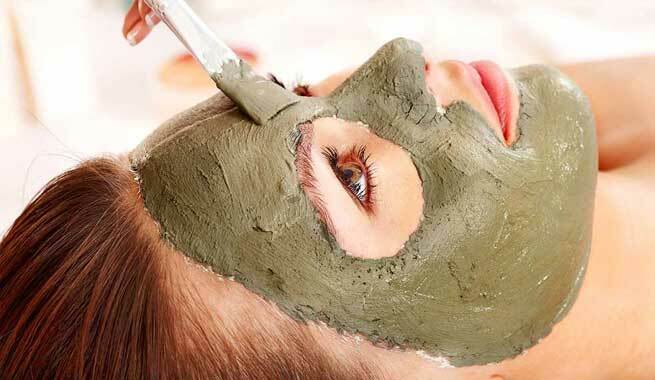 This basic Multani mitti face pack is not only beneficial for existing acne and pimples, but it also works on the scars left by them to make your face clean and clear. It puts a stop to the excessive secretion of oil glands, helps pimples to get dried, and gives you a refreshing glow in minutes. Fresh lemon juice is rich in antioxidant vitamin C, which heals acne scars and fades their marks away effectively. Rose water also holds great antioxidant properties. Pour the rose water and the lemon juice into the Multani mitti. Now, add the neem powder to it and form a smooth even paste. This is one of the best Multani mitti face packs for curing skin infections like acne, pimples, etc. and eliminating the scars caused by them. Neem has long been used for its amazing antibacterial, antiseptic, and anti-inflammatory properties, which contribute to the goodness of this face pack largely. It is mainly suitable for oily skin and reduces the greasiness of the skin to a large extent, thereby preventing unwanted breakouts. Take Multani mitti, sandalwood powder and besan in a small mixing bowl and add rose water to it. Blend them together to make a thick paste. It is a wonderful face pack that you will love to use. Sandalwood helps in removing excess oil from your skin as well as soothing inflammation significantly. Hence, if you have an acne-prone skin, this face pack will help you get rid of all those infections and make your face absolutely blemish-free. At the same time, it will also give you a fairer complexion in a few days. Put Multani mitti and turmeric powder in a bowl and add honey to it. Combine them to come up with a nice paste. Multani mitti reduces the infections by regulating the secretion of oil. Turmeric powder lightens up the skin to give a better complexion apart from inducing its antioxidant properties in the skin. On the other hand, honey works as an antibacterial, anti-inflammatory ingredient that not only reduces infections but also keeps the skin moisturized. In short, you get a complete skin treatment in just a few minutes. Take Multani mitti, oatmeal powder, sandalwood powder, and turmeric powder in a bowl. Add honey and rose water to it and mix well. This pack combines the goodness of all such ingredients that are extremely beneficial for our skin. 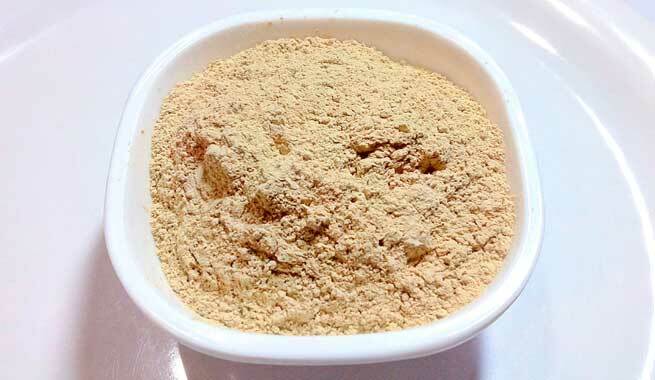 While we have already mentioned the benefits of sandalwood powder, turmeric powder, honey, and rose water, the exfoliation property of oatmeal powder adds to those and boost the effectiveness of this pack considerably. Regular application of it will not only remove your acne and pimples but also give you an absolutely flawless skin. So, which of these Multani mitti face packs are you going to try for your acne and pimples? How can I use Multani Mitti for Dry Skin? We often use multani mitti for oily and acne prone skin. Although multani mitti has a drying agent, with little modifications, it can be used for dry skin as well. You can add rose water and honey to multani mitti face pack. It is an excellent scrubber and helps you get rid of dry and damaged skin. Can we use Multani Mitti for hair? It’s not recommend for people with dry skin until and unless you make necessary modifications to your face packs. It acts as a coolant and hence people with respiratory problems can skip it.